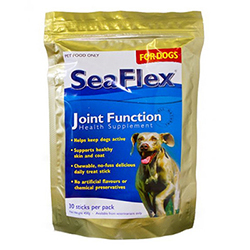 Dog joint care supplements improve mobility and joint health in dogs. 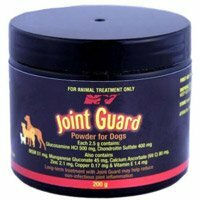 BestVetCare offers a wide range of joint supplements for dogs. 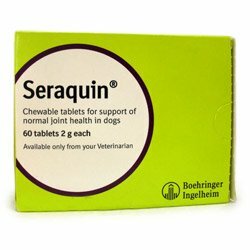 Find here top brands of joint care supplies for dogs. 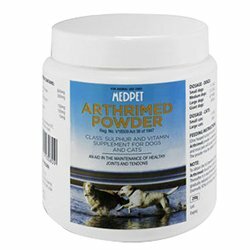 Available as powder, chewables, tablets and drops, these joint treatments are suitable for various breeds and age groups of dogs. 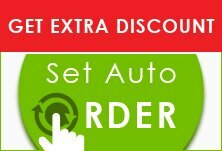 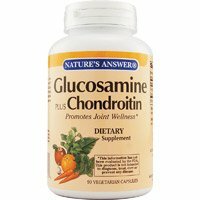 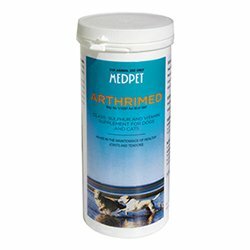 Buy them at best deal prices to ensure joint and hip health in dogs!